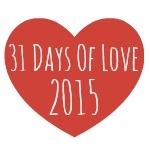 On to Day 6 of the 31 Days of Love Series 2015. 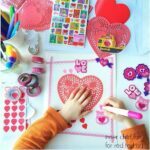 This is a Valentine’s Day Crafts & Activities series celebrating lovely fellow bloggers – big and small and from all over the world. 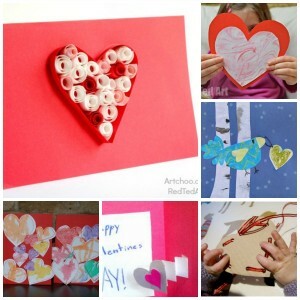 Each day through January, one of them will bring you a lovely love activity just for Valentine’s Day – some for kids, some for grown ups. 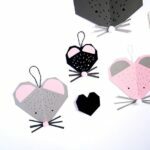 Plenty of inspiration for everyone of all ages – whether you are looking for Valentine’s Day Decorations, Valentine’s Day Treats, Valentine’s Day Cards or Valentine’s Day Gifts… hopefully you will find some “heart inspiration” to have a go at! 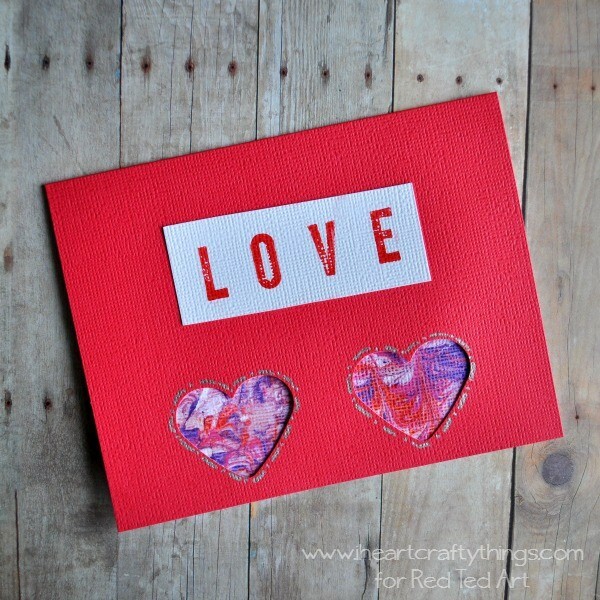 Full 31 Days of Love here! 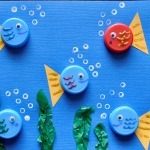 Over to Rachel from I Heart Crafty Things! Hi! 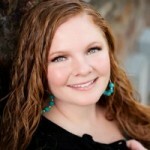 I am Rachel, author of the blog, I Heart Crafty Things. 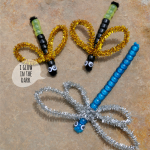 When my oldest son was a toddler I developed a love and passion for crafting with him. Not only do I love how crafting with my children provides them with essential skills early on in their life, but I love watching their creativity come to life in their artwork. 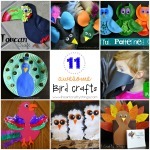 At I Heart Crafty Things, I focus on creating fun and simple children’s arts and crafts and I often couple them with children’s books that you can read together as a family. Find me on Facebook or Pinterest. 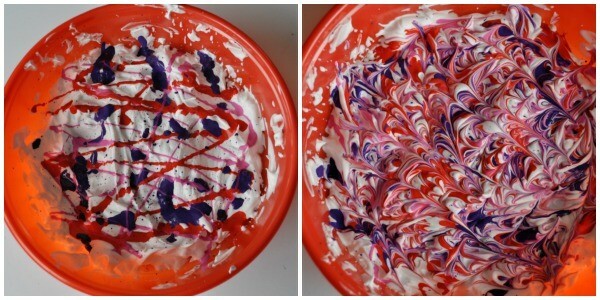 We love marbled shaving cream art at our house! 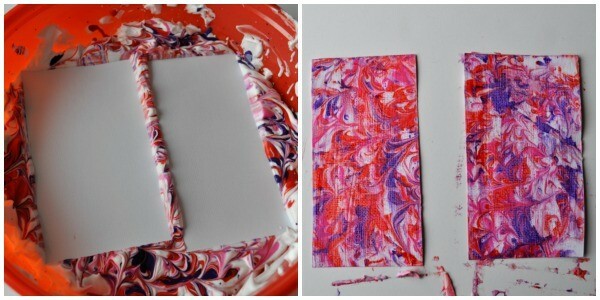 We love the messy process of getting to use shaving cream and the marbled effect of the paint is absolutely stunning. 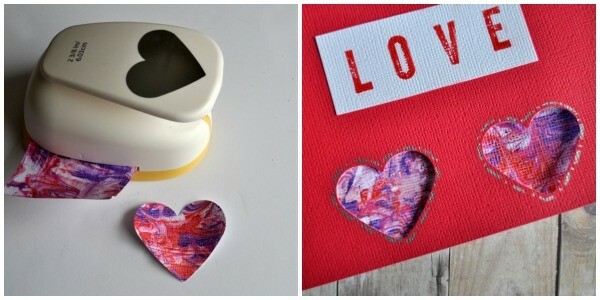 We decided to combine our love for marbled shaving cream art into a fun Valentine’s Card. 1. Start by adding shaving cream into your shallow container. We used our hands to even out the shaving cream and to help it fill the entire bottom of the container. 2. 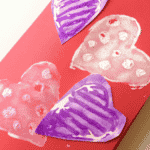 Add lines and dots of your red, purple and pink acrylic paint onto the shaving cream mixture. Use a toothpick or the end of a fork to make lines through your shaving cream mixture, in several directions. This gives it the marble appearance. 3. Cut strips of white cardstock paper (ours were about 3 inches by 6 inches) and place them down onto the shaving cream mixture. Press lightly all over your stripes to make sure the shaving cream mixture is adhering to the paper. Remove the strips carefully and place them face up. Let them dry for about 2 minutes. 4. After two minutes, use your squeegee to remove the shaving cream mixture from your white strips. It will reveal the transfer of the beautiful marbled texture from the paint. Let the strips dry completely. 5. 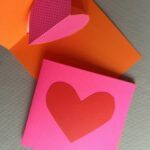 Take your blank card and punch two hearts along the bottom of your card with your smaller heart punch. 6. 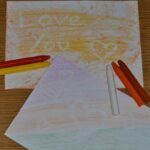 Use your alphabet stamps and a stamp pad to stamp a short message onto white cardstock paper. 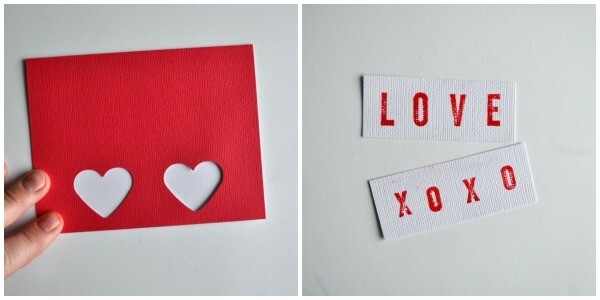 Cut the message out and glue it onto your blank card, above your hearts. 7. When your marble painted strips have finished drying, use your larger heart punch to cut hearts out of them. 8. 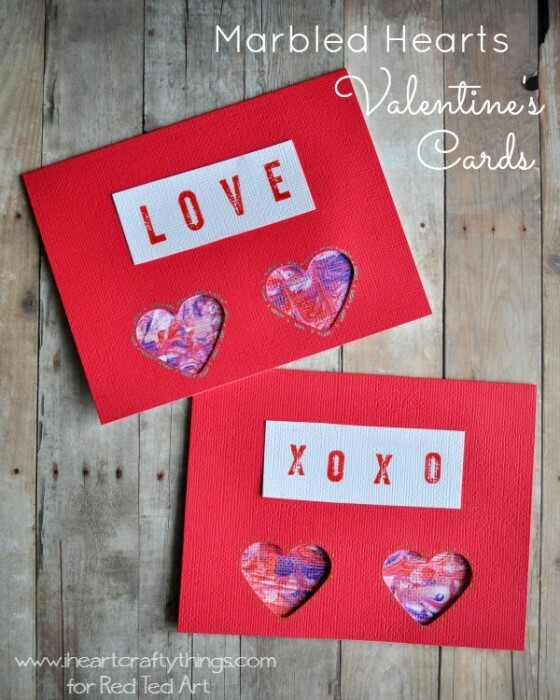 Glue the marbled hearts on the inside of your card at the very bottom. 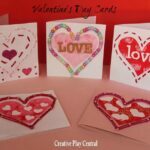 Make sure they are in a position that they will show through the heart cut-outs on the front of the card before gluing them down. 9. 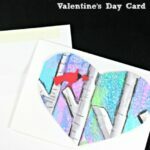 Finish your card by adding patterns around your heart cut-outs with your metallic markers. Write a personal message on the inside of your card and it is ready to deliver to someone special.